Looking For A Wardrobe Update? Home / News News / Looking For A Wardrobe Update? Looking For A Wardrobe Update? Gone are the chilly winds of winter - no need to stay huddled under the duvets any longer. It’s time to embrace the sweltering heat (weather here knows no in-between) and catch up with our besties over summer drinks and gratifying brunches. Confused about the what-to-wear dilemma? Orient textiles have got style sorted for the tee this season with their new spring-summer collection. 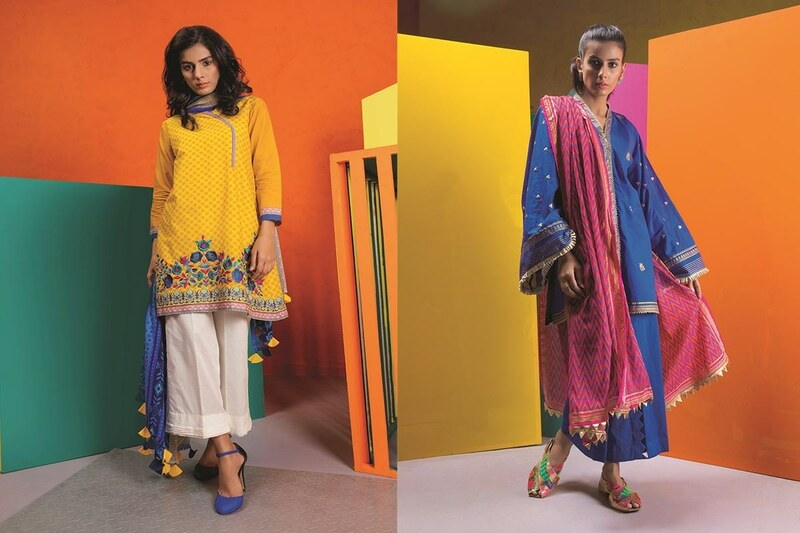 We are calling dibs on the muted prints and light-on-the eyes (and pocket) hues of Orient’s pastel chic collection. With statement touches and subtle embroidery, these are great to rock the daytime, work place look. Plus, the summery, pastel shades paired with neutral bottoms leave a lot of room for personalised accessorising here. The fiery, go-getter in us is all about loud hues for a more dominant presence in our Orient’s rung de collection pieces. The contrasting colour scheme, low-key embellishments and intricate embroidery makes the collection a befitting choice for any semi formal, post-dusk event. 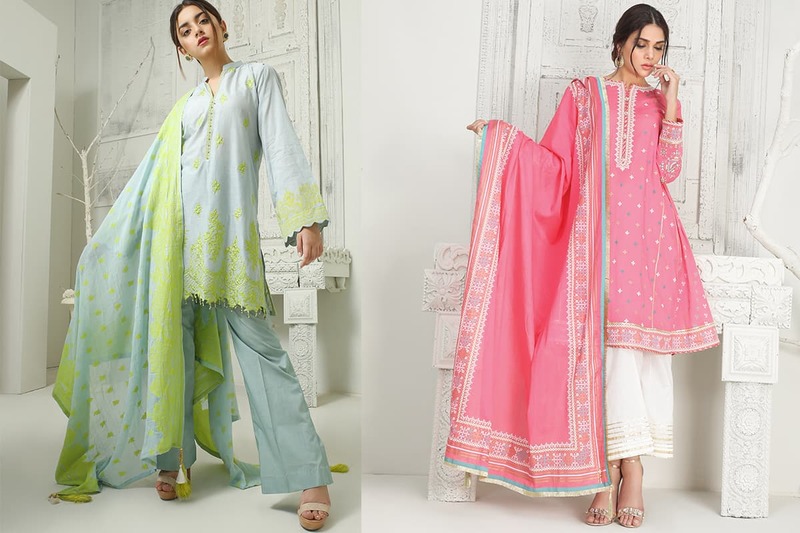 Orient’s folk nama collection stays true to earthy origins and presents a diverse design range featuring embroidery with some creative touches here and there. We think it is perfect for the kind of all-rounder look to sport effortlessly any time of the day. To view more designs, follow Orient on Instagram or drop by to one of their retail outlets. This content has been produced in paid partnership with Orient and is not associated with or necessarily reflective of the views of Images and Dawn.com and its editorial staff.